Proudly serving the United States and Canada. We would love to hear from you! If you have general questions or comments please use our contact form here. 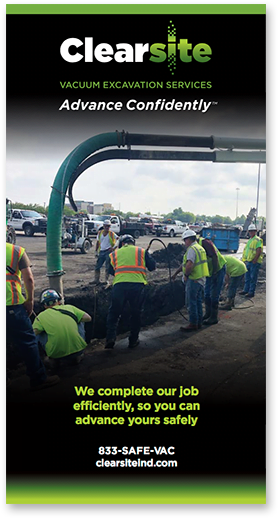 Otherwise, if you have an upcoming vacuum excavation job and would like an estimate, please use our online Clear-Estimate Form.